Sterilizing dental instruments, equipment and preparing materials. Gathering patient dental records for the Dentist. Helping patients learn more about proper dental hygiene. Facilitating with dental x-rays and many other important responsibilities. 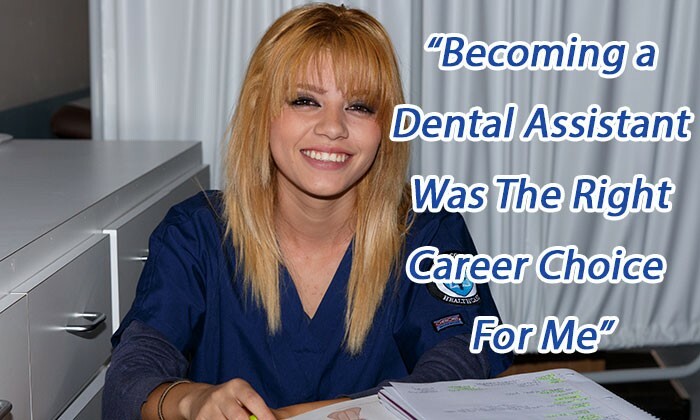 Our school's fast-paced and structured curriculum can help you develop the front-office and common-sense customer service you need to meet the expectations of dental offices today.